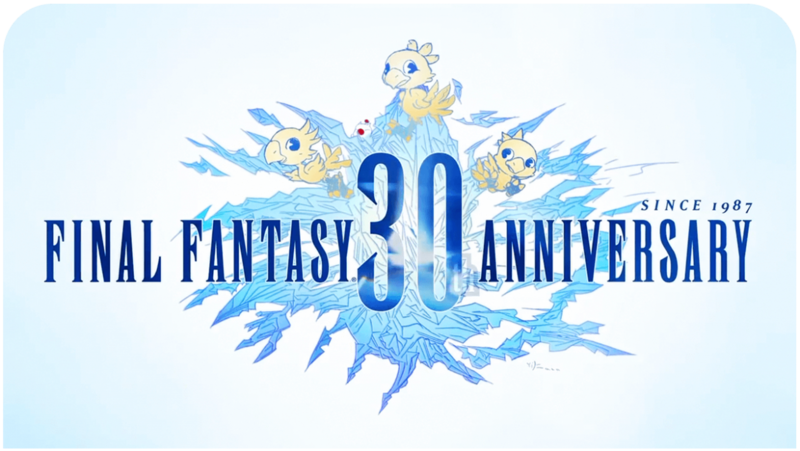 Square Enix and the art director of Final Fantasy X, Yusuke Naora, arranged a special surprise for the fans during the special art gallery event in California yesterday. Out of nowhere, Yusuke Naora started to make new artwork for Final Fantasy X with his computer, and fans could follow him working and making a commentary at the same time. From pictures below you can see parts of the progress and the final work in the banner! Would really love to have this as a wallpaper… Too bad it won’t be released to the public..